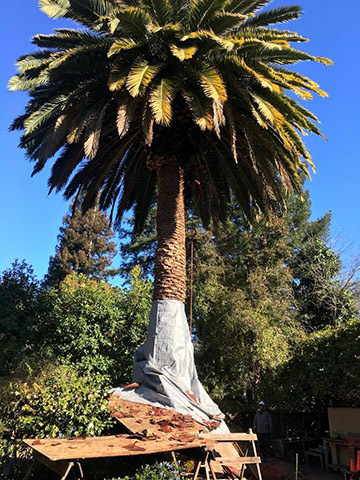 There is a lot more to tree pruning in Redwood City, CA then just making the tree smaller. An Econo Tree Arborist will specify the type of pruning needed to meet both the customers expectations and the trees health. These techniques may be combined to produce the effect desired. For example, a tree may be both thinned and reduced to increase light penetration and increase clearance. You may notice none of the drawings or descriptions mention “Topping”. That is because Econo Tree Service follows the ANSI A300 Standards for tree pruning, these standards are also being used by the International Society of Arboriculture for their Best Management Practices. Here is what ANSI says about topping. Crown cleaning or cleaning out is the removal of dead, dying, diseased, crowded, weakly attached, and low-vigor branches and water-sprouts from a tree crown. Crown raising removes the lower branches of a tree in order to provide clearance for buildings, vehicles, pedestrians, and vistas. It is important that a tree have at least one-half of its foliage on branches that originate in the lower two-thirds of its trunk to ensure a well-formed, tapered structure and to uniformly distribute stress within a tree. Crown thinning includes crown cleaning and the selective removal of branches to increase light penetration and air movement into the crown. Increased light and air stimulates and maintains interior foliage, which in turn improves branch taper and strength. Thinning reduces the wind-sail effect of the crown and the weight of the heavy limbs. 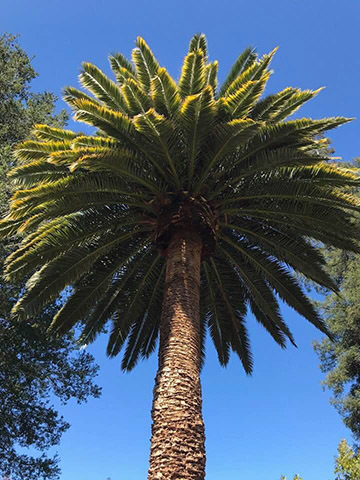 Thinning the crown can emphasize the structural beauty of the trunk and branches as well as improve the growth of plants beneath the tree by increasing light penetration. When thinning the crown of mature trees, seldom should more than one-third of the live foliage be removed. Crown reduction is used to reduce the height and/or spread of a tree. Thinning cuts are most effective in maintaining the structural integrity and natural form of a tree and in delaying the time when it will need to be pruned again. Reduction can also be achieved by drop crotch pruning. 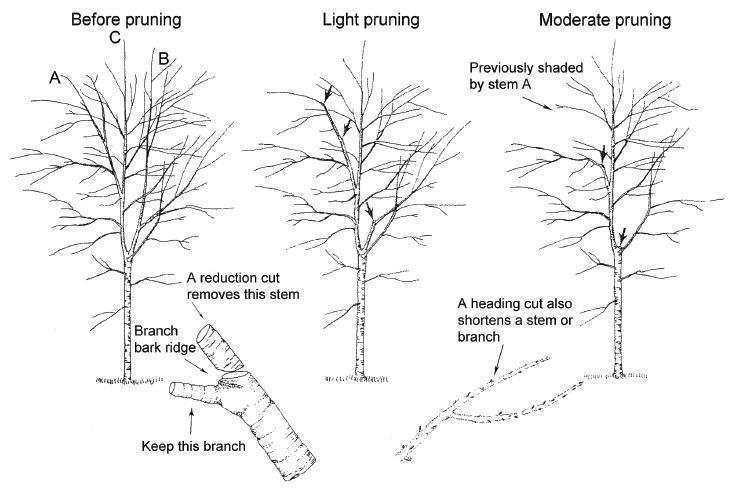 Drop crotch pruning reduces the length of a limb by cutting it back to a lateral branch that can assume the missing limbs role in maintaining apical dominance. The lateral to which a branch or trunk is cut should be at least one-half the diameter of the cut being made. 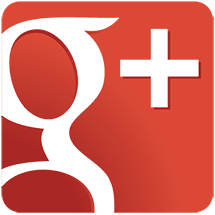 Whether you need tree pruning, or even a tree removal, be sure to contact us at Econo Tree Service today to get your free estimate.